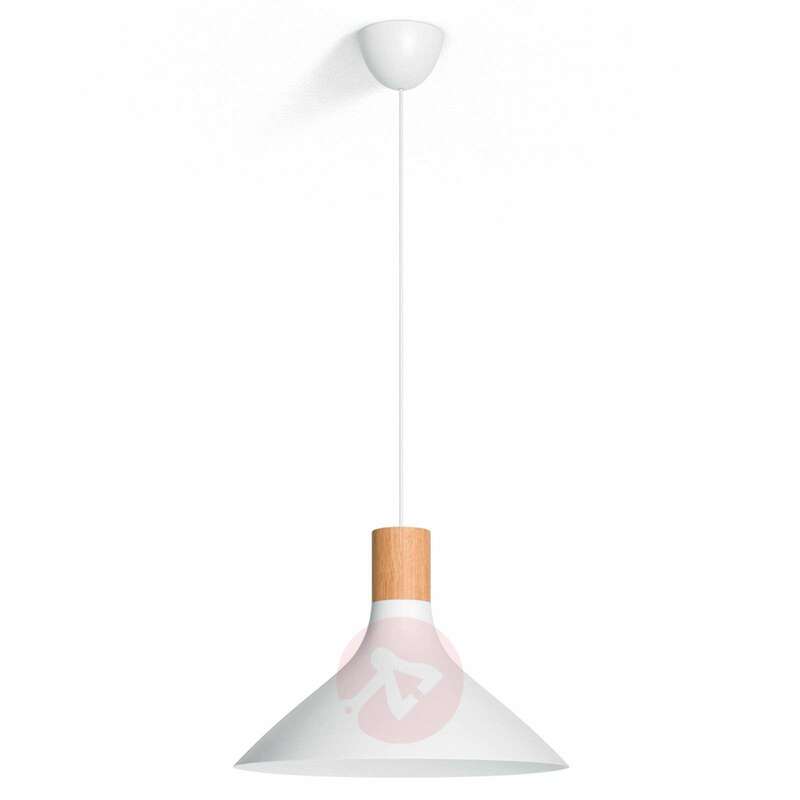 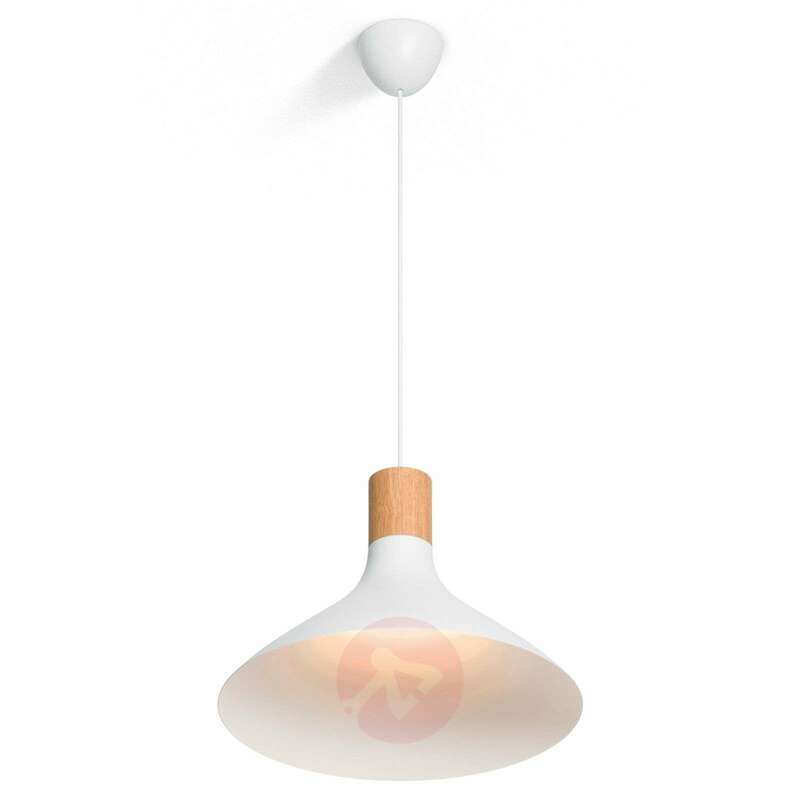 The pendant light Tunnel has a traditionally shaped lampshade made from metal, adorned with a wooden element in the area of the socket which stands out wonderfully from the rest of the lampshade. 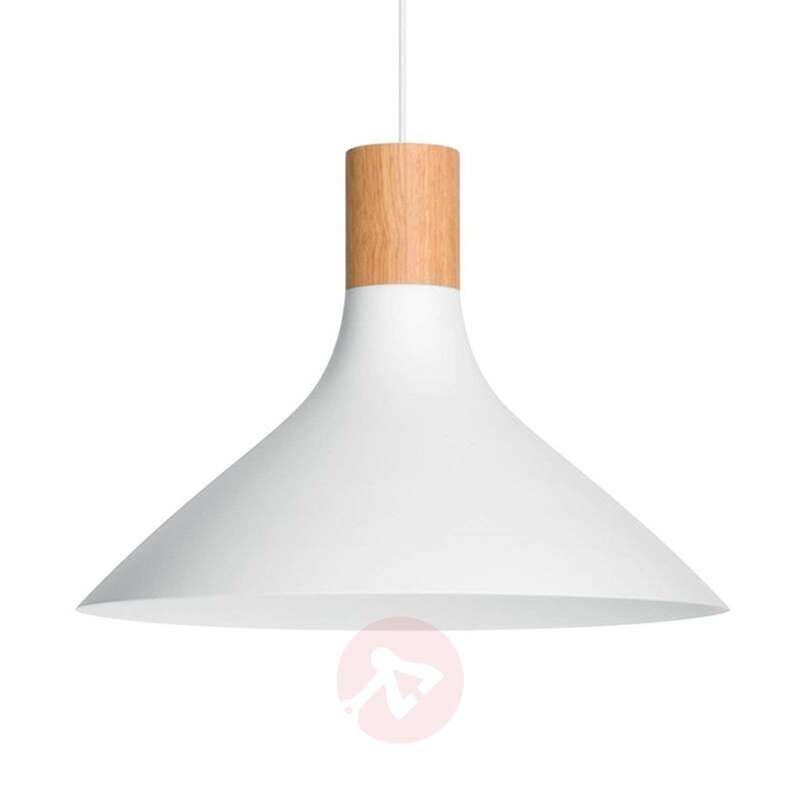 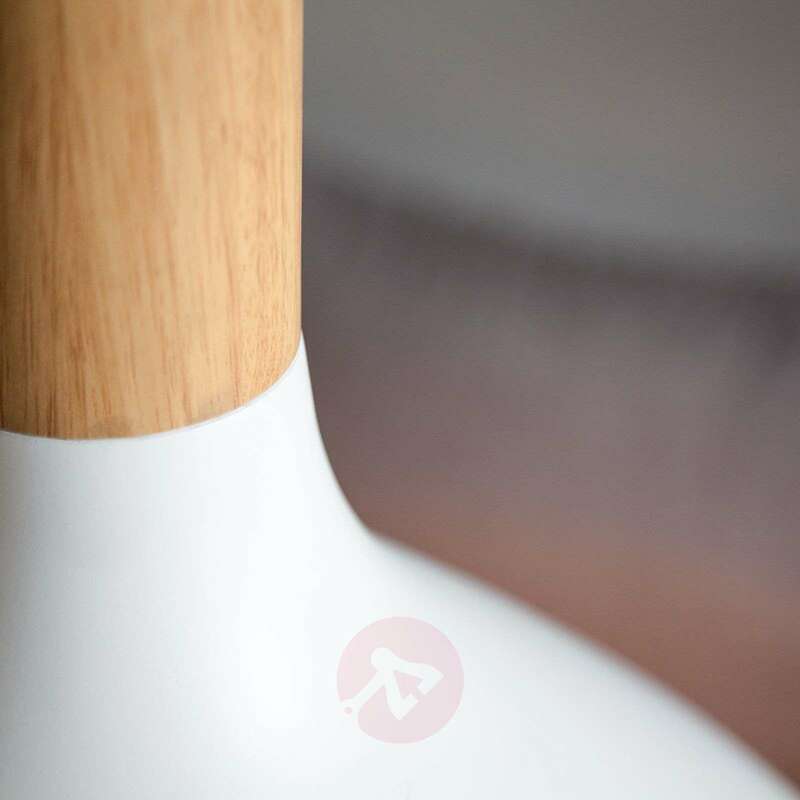 The overall effect is a particularly modern and natural-looking light fitting. 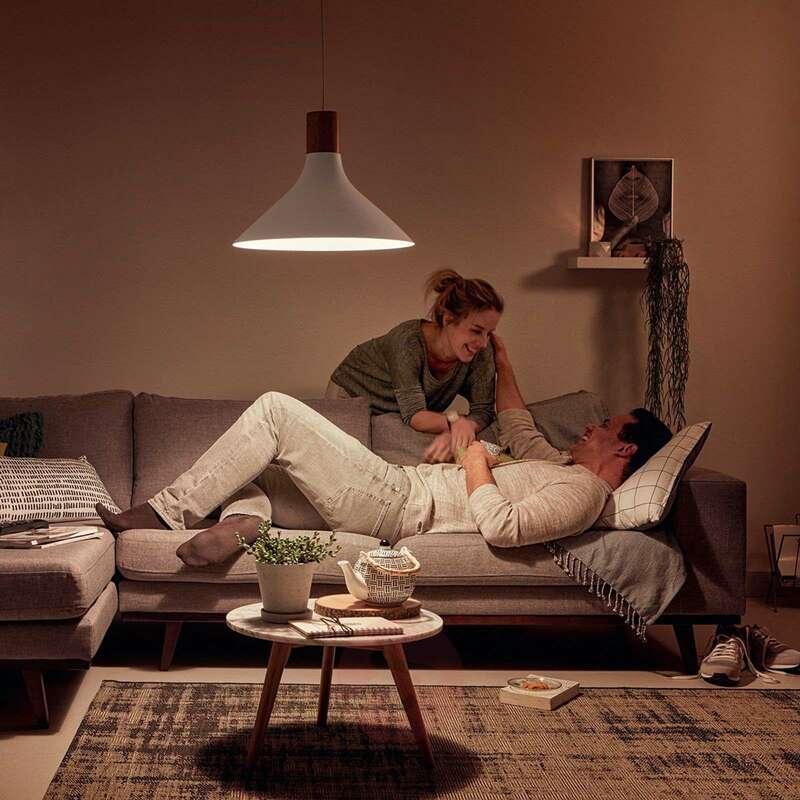 The lampshade opening directed downwards allows Tunnel to provide light to a large area, making it perfect for the illumination of tables or bars. 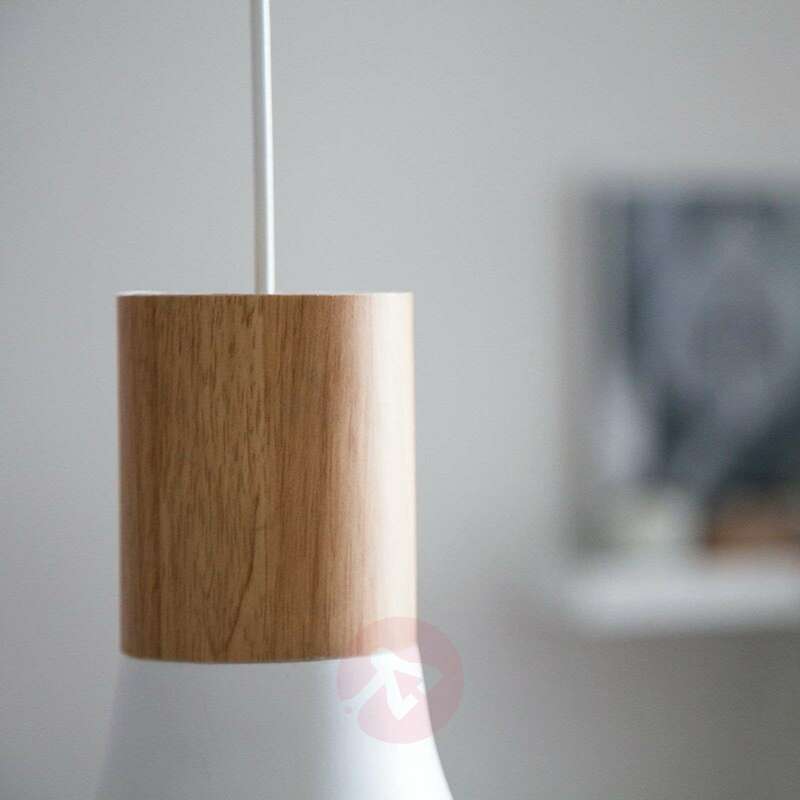 Provided that a dimmable light bulb is used, the brightness can be determined on an individual basis using a wall dimmer.